Wi-Fi won’t connect issue happen not only on smartphone but to Kindle Fire and Fire HD as well. Find out the troubleshooting actions that you can try to fix this problem and get rid it once and for all. 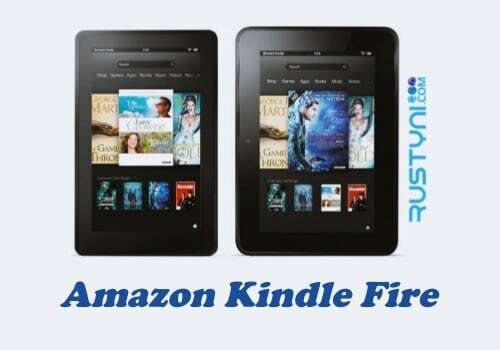 Amazon Fire Tablets Wi-Fi Won’t Connect – Having trouble to connect Wi-Fi on your Kindle Fire and Fire HD? This kind of problem happens to all devices that have Wi-Fi connection. In this case, you need to check on couple of things before move on to the troubleshooting action. Restart your device. Press power button for 40 seconds or until the device start automatically. If it doesn’t restart after 40 seconds, press “Power button” to turn it on manually. Restart the Wi-Fi. You can do this by swipe down the screen, find “Wi-Fi” and tap it to turn it off. Wait for a while before you tap it once more to turn it back on. Restart router and modem. You can try to restart your router and modem to solve this issue. Unplug the modem and wait for a while at least 30 seconds and then plug it again. After that, plug the router and wait for it to turn it on. Move the router. All you need to do is get closer to your router. If it’s still not working, try to add the network manually. Check the channel. You need to make sure that your Wi-Fi connection work on channel 1-11. Those are the channel where Wi-Fi connection will work, other than that; it will not work at all. You also may want to check the health status of your Kindle device. Swipe down the screen, tap “Health > Device Health”. Wait until the report show up and you may find what is wrong with your Kindle, so you can take proper action to deal with it.